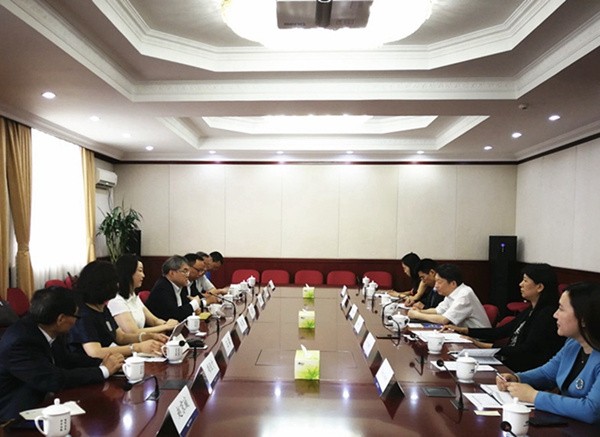 Long Guoqiang, Vice-President of the Development Research Center of the State Council (DRC), met with Fok Tsun-yu, permanent director of the Fok Ying Tung Foundation, on July 2. 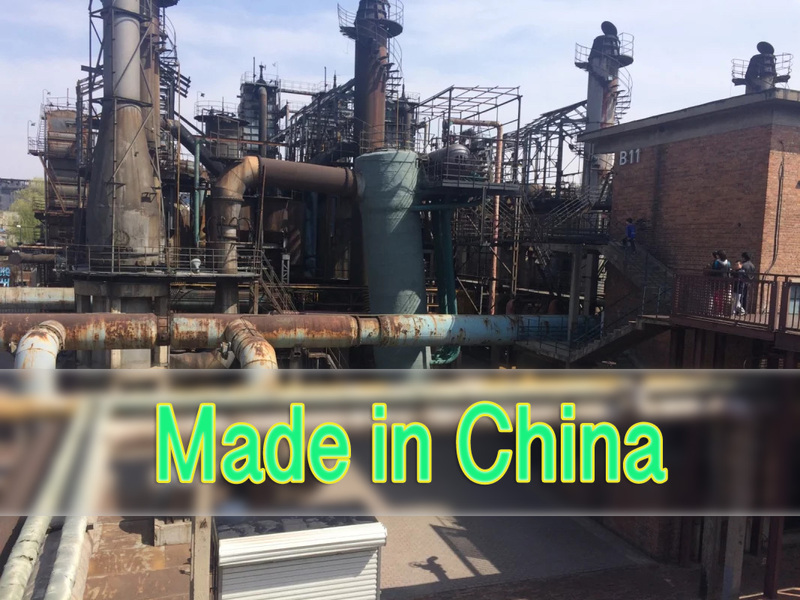 Long introduced the issues of China-US economic and trade relations. 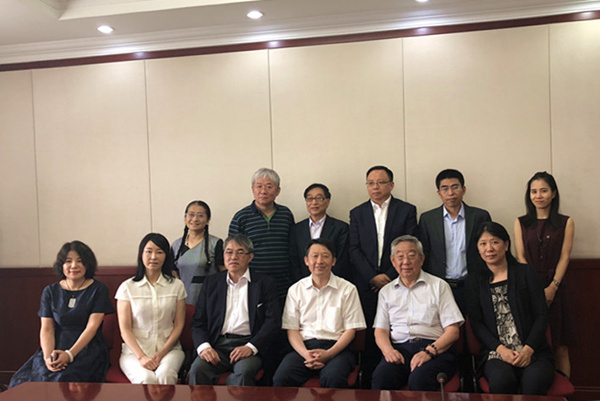 They exchanged views on the special cooperation plan of the Guangdong-Hong Kong-Macao Greater Bay Area and planning of the Ecological Science and Technology City Experimental Area in Nansha district of Guangzhou, Guangdong province.